The Bold and the Beautiful Spoilers: Thomas Wants Hope No Matter The Cost – Will He and Taylor Destroy Lope? The Young and the Restless spoilers tease that we’re in for a difficult and emotional week as Neil Winters (Kristoff St. John) tragically passes away. 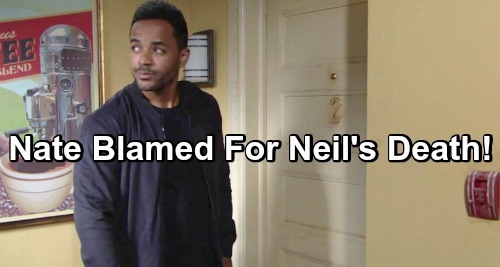 Neil will be slated to show up at the opening of Devon Hamilton (Bryton James) and Abby Newman’s (Melissa Ordway) new restaurant, but when he doesn’t show, his family will start to worry. 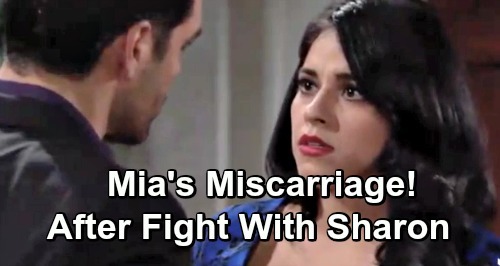 Days of Our Lives (DOOL) spoilers preview for the week of April 22-26 tease that some stunning moments are ahead in Salem. First, DOOL fans will see more drug cartel chaos. Ben Weston (Robert Scott Wilson) will once again be Ciara Brady’s (Victoria Konefal) hero, but it’ll bring some scary moments when he’s left bleeding and out cold.